The vampire trend has not faded since Twilight, but rather grown. And teens always seem drawn to the centuries-old beings of the night. I was excited to read this GoodReads First Reads book, but was also slightly concerned it would be another sorry Twilight knock-off. However, I was pleased to find that it wasn’t, and had a unique story tucked into it’s pages. 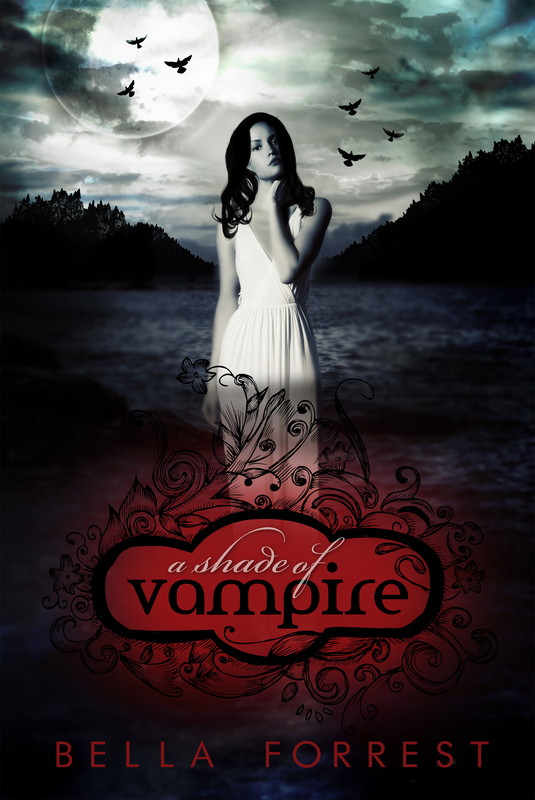 Set in modern day, Sofia is a girl with issues, which are compounded when she is abducted and taken to the Shade – a spellbound island that is home to a coven of vampires and sanctuary for many more. There she meets Derek, the Prince of the Shade, and apparently a vampire also with issues. The story bounces back and forth between each of their points of view, allowing the reader to find out more about each of their pasts, and how Derek wound up in the state Sofia found him in. Derek’s chapters seem forced, while Sofia’s are more natural. For someone who just woke after 400 years, I would expect a slightly different ‘voice’ from this character. The extra little elements of the story – a murder, a psychotherapist, and a brotherly squabble – are well integrated, not just an afterthought. The story ends with a teaser for the next book, and a new voice to the chapters – Vivienne. What will happen with Lucas out of the way? Will Sofia return to the outside or stay with her Prince? I guess we’ll just have to wait for that one. To sign up for updates, click here or go to www.forrestbooks.com . You’ll get updates on the story as it progresses and the second book is released.